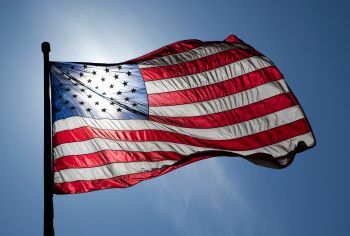 Flag Day is the day a country celebrates its national flag and holds events related to its flag, such as flag-raising ceremonies, displaying the flag on public buildings and in homes, and holding parades and salutes. In the United States, National Flag Day is observed annually on June 14. It commemorates the adoption of the US flag on June 14, 1777. It is an observance, not a public holiday. For more information see The National Flag Day Foundation. 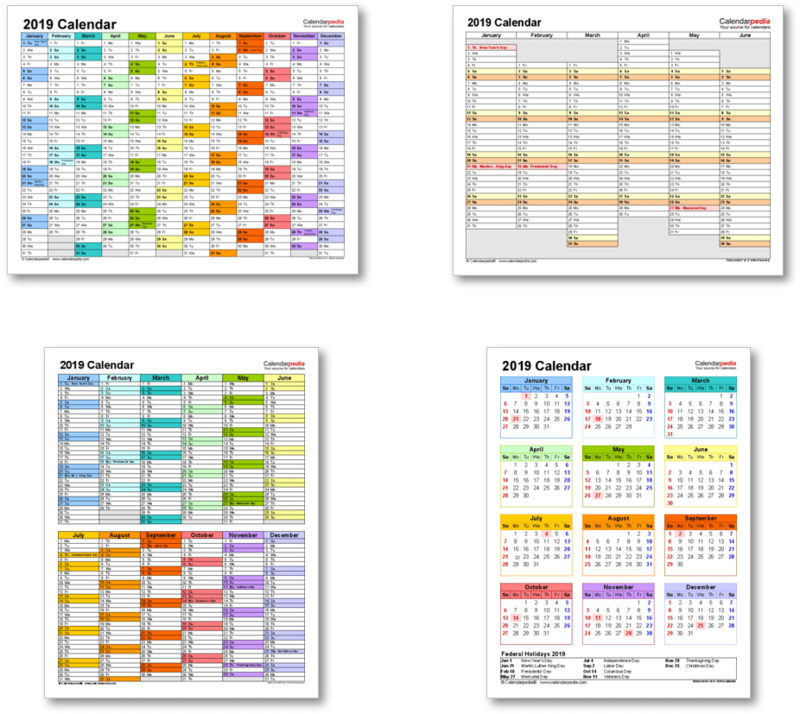 For an overview of Flag Days around the world see Flag Day on Wikipedia. 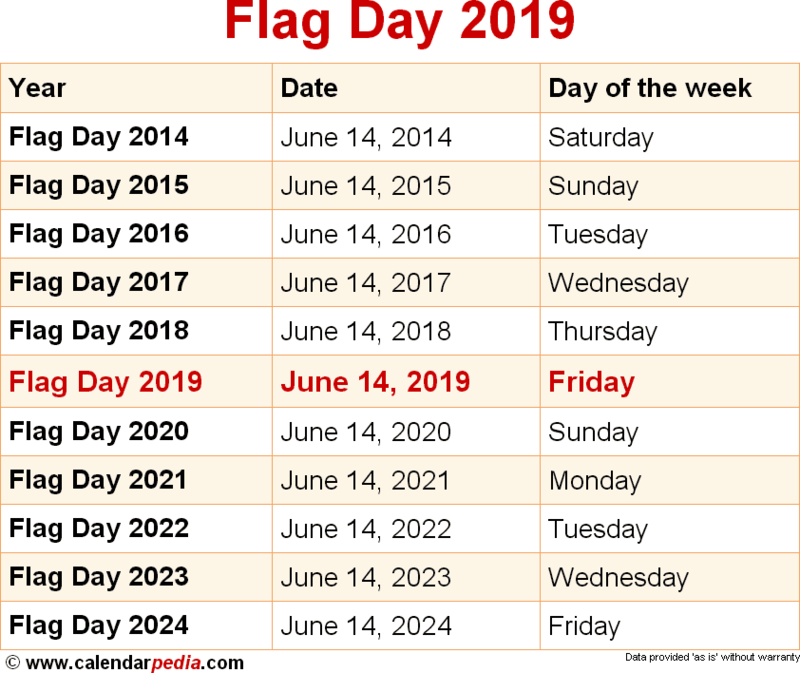 When is Flag Day 2020? The next occurrence of Flag Day is marked in red.